The Wifey Chronicles is a personal blog that journals my life as a wife. This blog will contain posts about my thoughts, feelings and adventures as I strive to be the best wife I could be to my better half. From cooking adventures, celebrations, our travels to our dreams of having a family, this little nook on the web will showcase our life together. 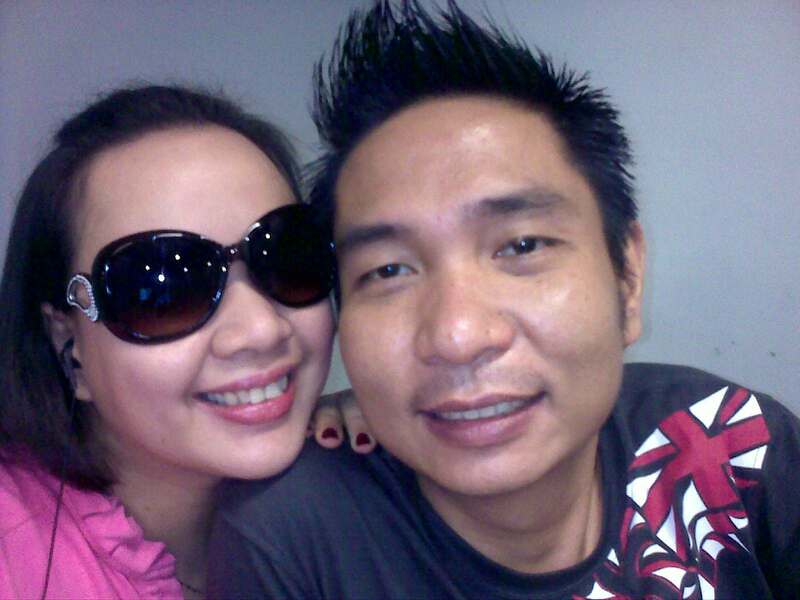 Hi, I am Nyree Belen, wife to Jasper Belen since December of 2004. We are still childless at this point but I believe God will provide in His own time. I work as a Global Scheduler for one of the largest BPO in the country but my dream is to someday work from home and be a full time wife to my husband. Welcome to my blog! Feel free to browse around. I hope you’ll come back often.